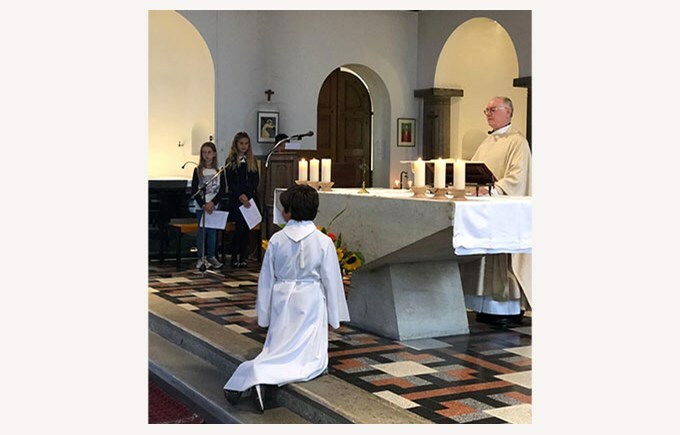 In September, the beginning of the year Mass took place for the younger as well as the older ones, in the school chapel. Father Charles was present to officiate this moment of welcome and it was a great way to start this new academic year in spirituality. 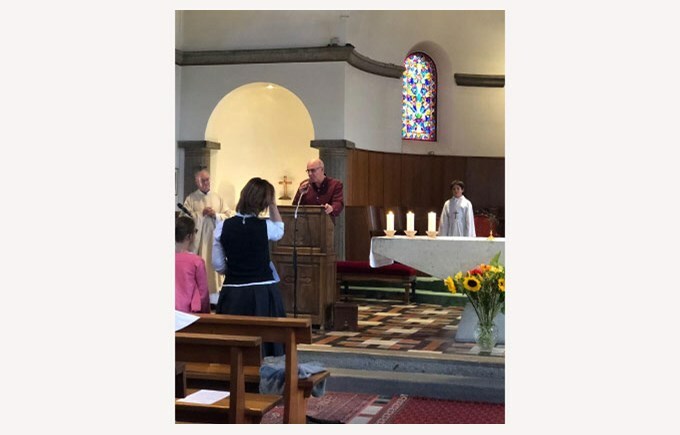 On the 29th of September, the family Mass was also held in the chapel, followed by a beautiful Canadian buffet. 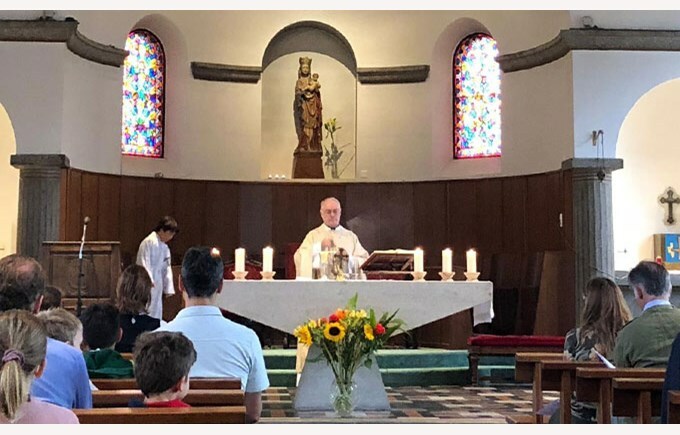 Students, parents, teachers and administrative staff, everyone was welcome to this moment of recollection.